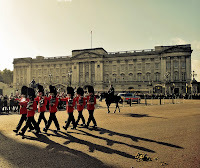 I traveled to Great Britain and Republic of Ireland for a short trip, in November last year. The tickets are cheap that time of the year and I had some pending vacation I wanted to use. I was visiting my cousin who lives in London and she had helped me get the VISA for the UK. The good news is that the UK VISA is accepted in the Republic of Ireland, for citizens of some countries like the BRIC ones, so you don't need a separate VISA for Southern Ireland. 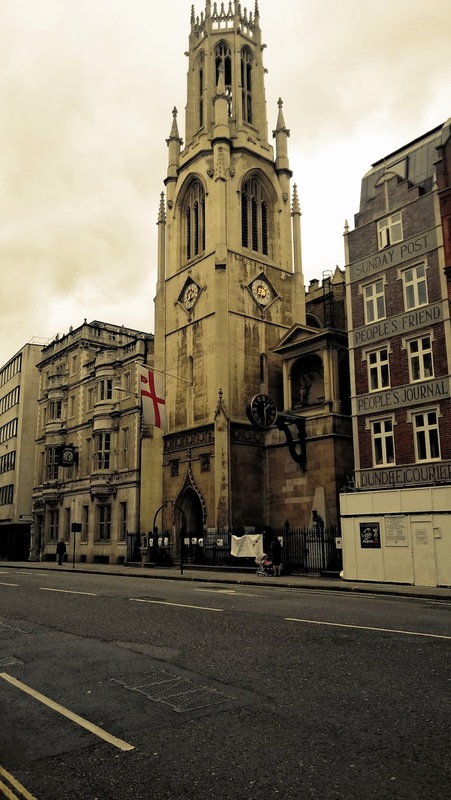 In England, I spent about 4 days exploring central London, with one of my cousins, and did a day trip, by myself, to Stonehenge and Bath. Day 1 in London: As I was hungry after an overnight flight, we first headed to the Borough market at Southwark Street in Central London and had some nice street food. You can get some tasty and cheap English/Indian/Chinese/Thai food here. The average dish will cost you about £5. 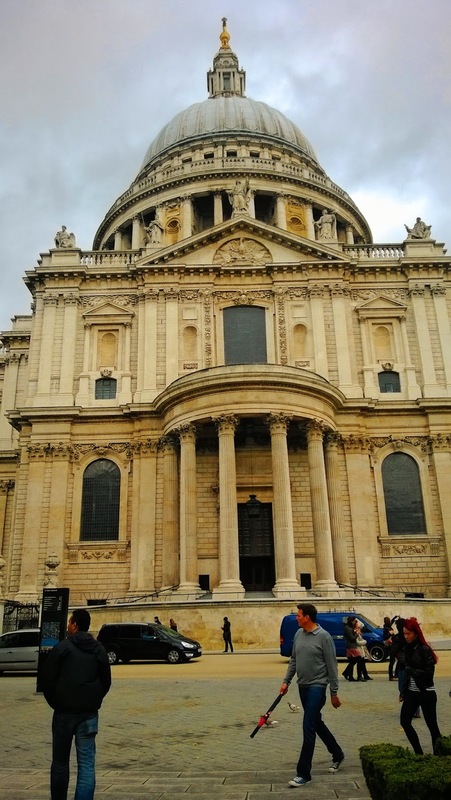 Next, we walked over to St. Paul’s Cathedral, built after the Great Fire of London in 1666. You really can't take a wrong angled picture of this masterpiece. 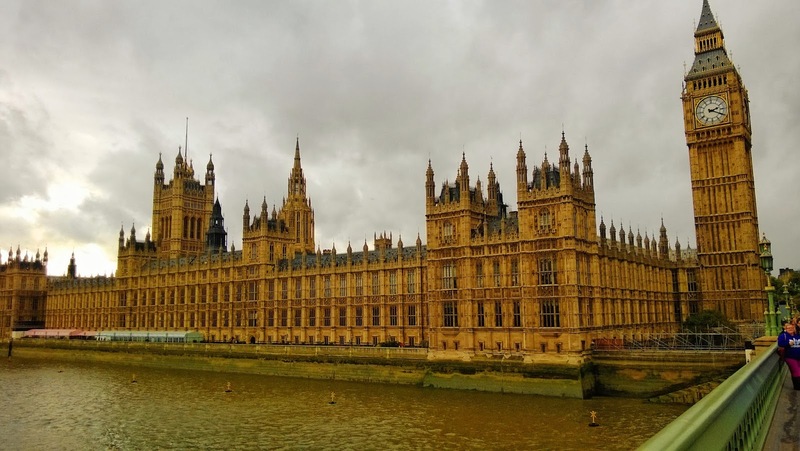 Next, we headed to the streets in central London and did a stroll through Big Ben and the Houses of Parliament. After taking some photos we then crossed over Parliament Square to Westminster Abbey for some more photographs. 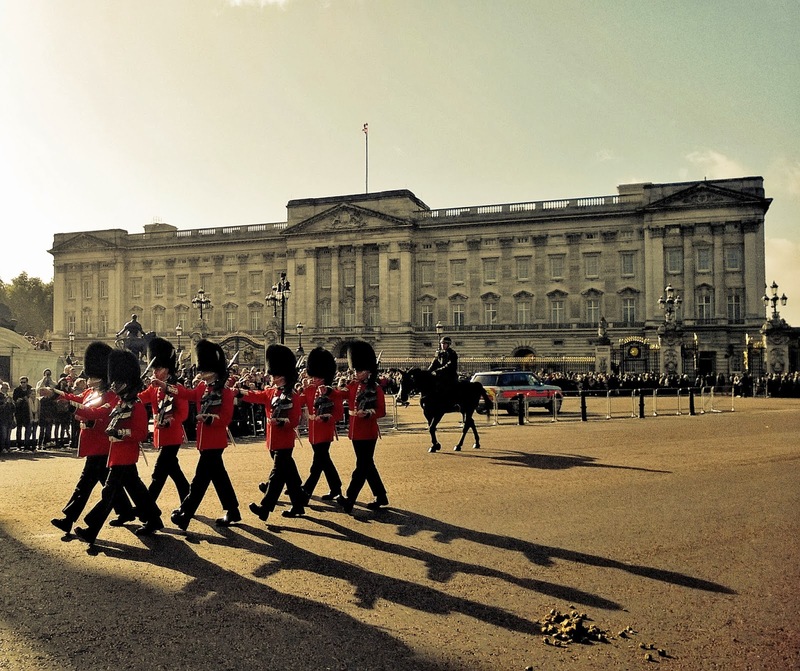 Day 2 in London: We started off with one of the must-see sights, in London – the Changing of the Guard ceremony outside Buckingham Palace. The ceremony starts at 11.15 AM but I'd recommend getting there by half past 10 for a decent spot (you will need to get there by 10 AM if you want a spot right up against the gates). 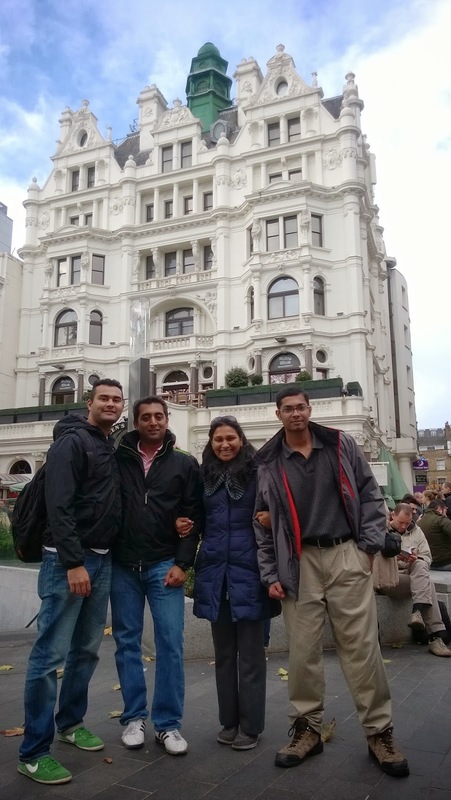 We then walked to Trafalgar square which is supposed to be the center of central London. We finished the day with a walk through the Camden market, a 6 mile stroll through Hyde park and a double decker bus ride back home. 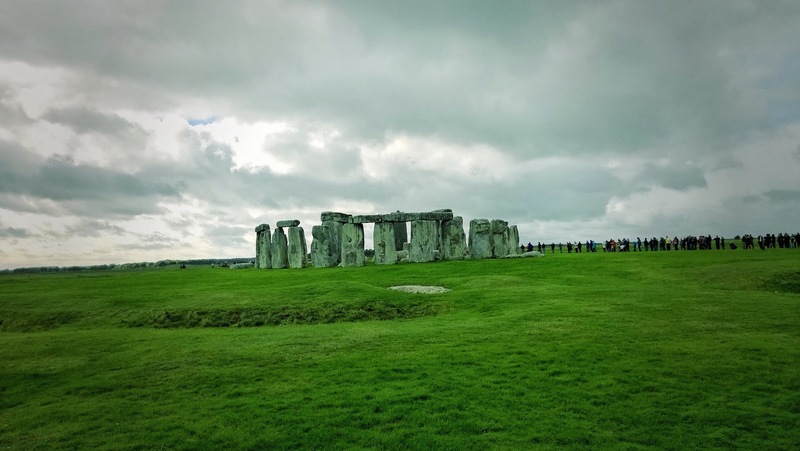 Day 3 (Bath and Stonehenge): I had booked a day tour to Bath and Stonehenge with The English bus. The tour started with the bus picking us up at outside the Kennington Underground Station at 8:45 am. We were then driven to Stonehenge with Chris, our driver and tour guide, giving us bits and pieces of information about London and Stonehenge along the way. We had an hour and half at Stonehenge (Entry fee is £8), and that's plenty of time for photographs from all angles. Next, we headed to Bath for lunch and were dropped off at the Bath Abbey for exploring the town. After this we were driven back to Central London, by the time we reached it was 8:00 pm. Tip: Try the pasty at "Pasty Presto" near Bath Abbey. 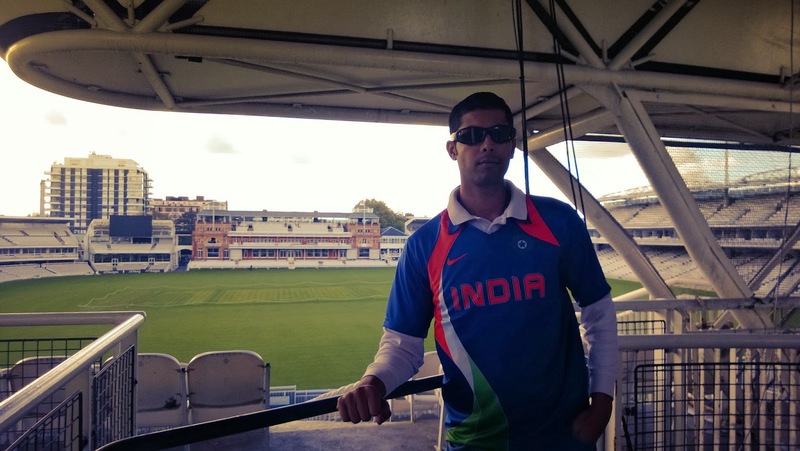 Day 4 in London: I'm a big cricket fan and if you're cricket fan in England, there's one place you just cannot miss. The Mecca for all cricket lovers; The Lords Stadium. I went in for the tour at 11 am (They have hourly tours in the morning and afternoon from 10 am - 2 pm). The tour started with the Long hall, proceeded to the players' dressing rooms & balconies, and ended in the media center. The entry fee and tour is £18/person. 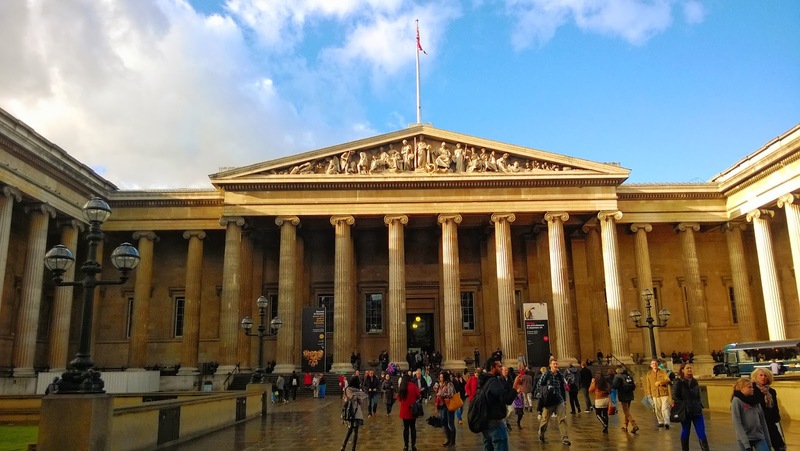 The British museum was next on the list, the museum houses a vast collection of world art and artifacts and is free entry. You can easily spend anywhere between an hour to a whole day here, depending on your interest level. Day 5 in London: This day as pretty relaxed, as I wanted to prepare for the Ireland trip, which was starting with my flight to Dublin next day. 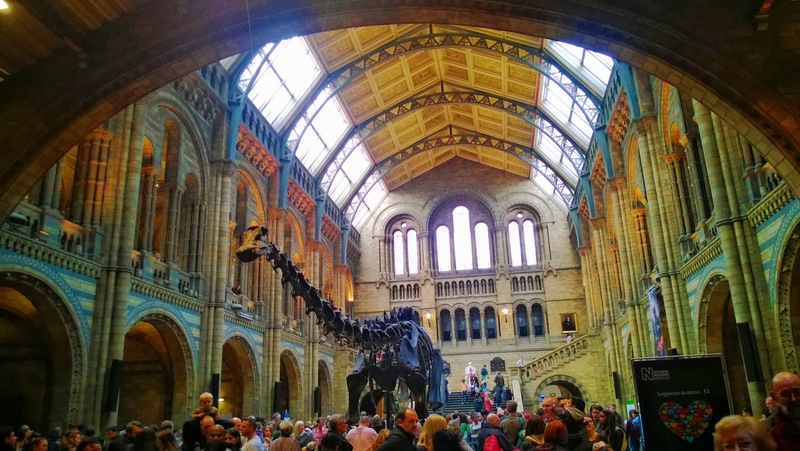 We started off my visiting the Museum of Natural on Cromwell road. The wait in the line was about 2 hours to get in, but it was worth the wait. The entry is free here. The museum exhibits a vast range of specimens from various segments of natural history. 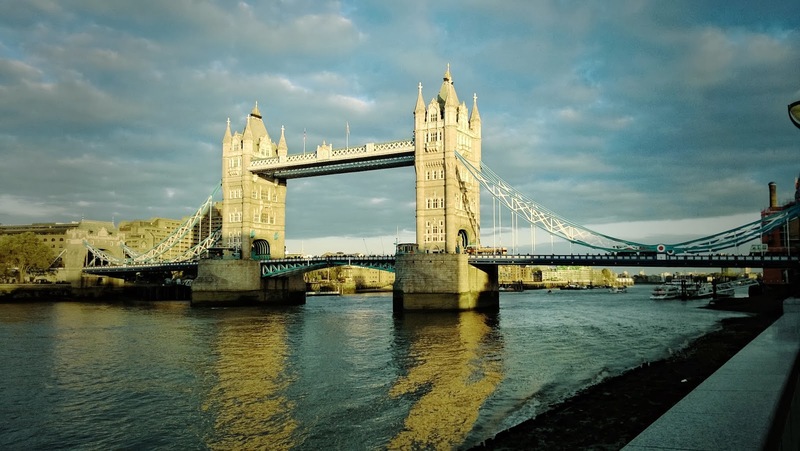 We need the day with some photos taken at the magnificent Tower bridge. 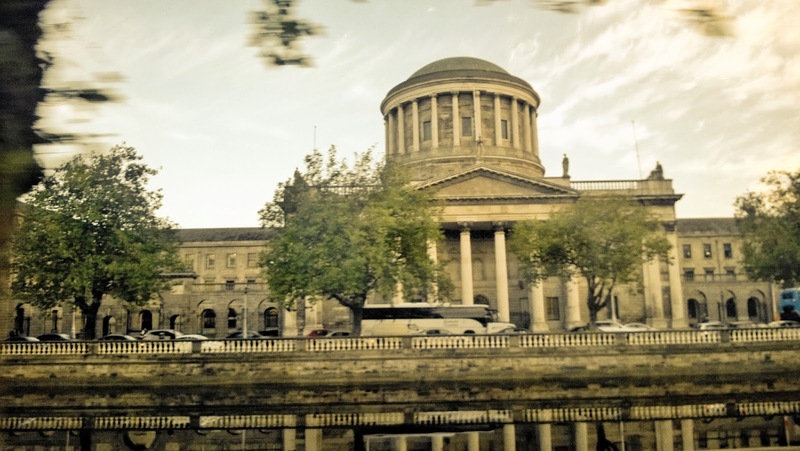 I then traveled to Dublin, Ireland and did a 3 day tours of southern Ireland, with Paddywagon tours, to the cities of Galway, Kerry in Cork country, Blarney castle and then back to Dublin. Day 6 (Dublin): I arrived in Dublin via Aer Lingus from London Gatwick. The flight takes about an hour and you have to pay for everything on-board like water, light snacks etc., but otherwise the flight was okay. After landing I went through the immigration at Dublin airport and it was very smooth, no questions asked. Outside the airport, I waited at a near by church, which is a Paddywagon bus pick-up/drop-off point to/from their office. Their bus picked me up at 4:00 pm and dropped me off at my hotel, opposite their office, in Dublin. Day 7 (Galway): We departed from Dublin, the next morning, and made our way towards the west of Ireland. En route we enjoyed the great scenery of the midlands! 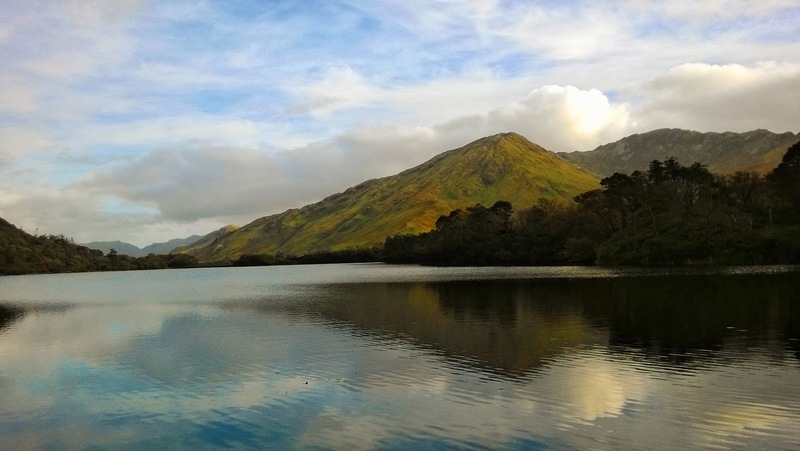 We enjoy a great tour of Connemara - the most beautiful wilderness in all of Europe. We experienced the dramatic mountain scenery that has been the setting for some Hollywood blockbuster movies. We made our way along the Connemara coastline, along the shore of Galway Bay, making our way towards Galway City. In the city we found a nice pub down by Galway bay, to enjoy some traditional Irish music. Day 8 (Cliffs of Moher): Next day, the bus drove along the wild Atlantic Ocean by our side, as we cruised down the west coast. We saw beautiful, rocky beaches along the longest coastal touring route in the world. We stopped at the cliffs of Moher, which was a bit of a disappointment because of the weather. We could not actually get to the cliffs, cause of the hurricane-like winds that were there blowing that day. It was a different experience, though, as we made our way from the visitor's center to the bus, holding tight onto each other, so as to not be blown away by the wind! 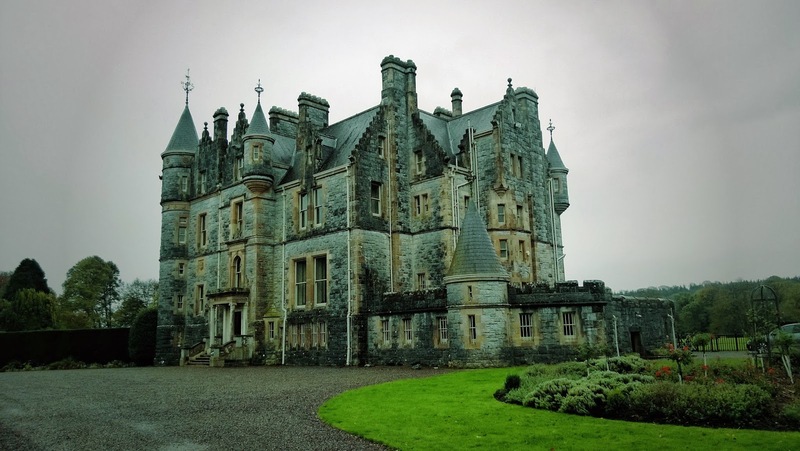 Day 9 (Blarney): We went from Kerry to Dublin back this morning via the Blarney Castle. We explored the castle for about a couple of hours, before returning to Dublin's fair city for our farewells and a quiet dinner at the Church bar in the night. 1) Exchange some € and £ for trains/taxis at the local banks in your home country, but there are plenty of official/unofficial money exchange places all over London and Dublin, that offer a much better exchange rate. 2) Get a London underground zone 1 and 2 all day pass (£8) every day that you travel within the city. It's the most economical way to explore the city and is valid even on the buses. 3) In Dublin, try to book a tour which has airport drop-off/pick-up service. It'll save you €s for bus/taxi. What businesses did I use? 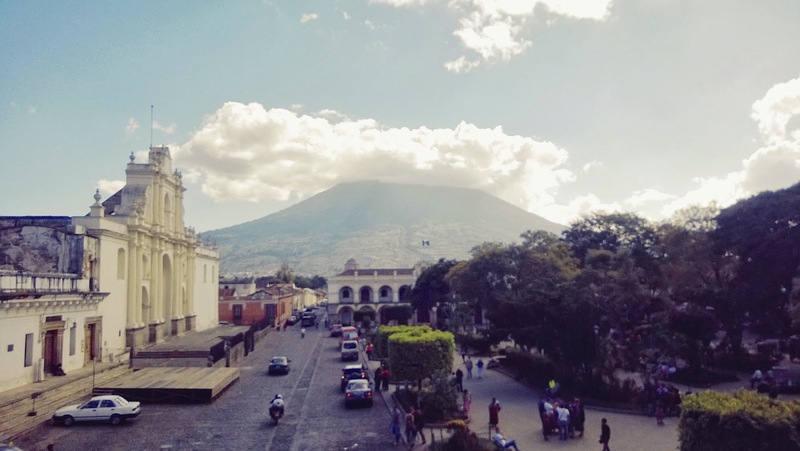 I recently did a week long trip to Guatemala during Christmas. 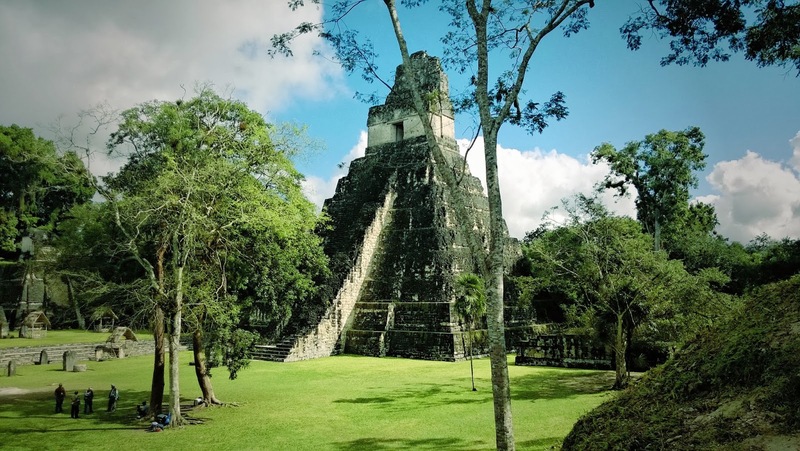 I chose the country for two reasons, firstly, I was interested in visiting the Mayan ruins in Tikal and secondly, I wanted to practice the Spanish I've been learning for the last 5 months, mas o menos. I started off my tour with Tikal, which is the northern part of the country. I flew directly from Guatemala City to Flores, via Tag airlines, and then the hotel (Tikal Inn) shuttle picked me up, to take me to Tikal. The Tag airlines flight was actually quite comfortable and better than some of the domestic airlines in the US. They even gave a small snack box, which was a pleasant surprise. It was after sunset and pretty dark, I was the only one in the shuttle, the driver was a bit rude and only spoke Spanish, so I was a bit nervous. However, eventually we got to the hotel around 8:30 p.m and I felt relaxed as there were a lot of people dining and celebrating Christmas eve there. I joined them in their celebrations and they were all very welcoming. Most of them were from the US and Canada. Some of them were also doing the same sunrise tour with me and it was good to know these people, as I was going to be spending 4-5 hours with them in the morning. 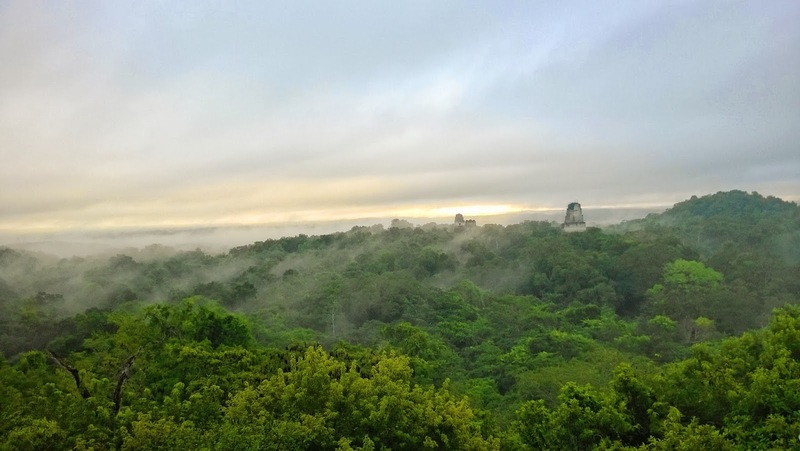 Day 1 (Tikal): The sunrise tour started with Roxy at 4:30 am in the morning and we hiked to the top of Temple IV to watch the sunrise. Roxy told many facts and stories about the Mayan temples, their construction, purpose etc. on the hike up. We watched the sunrise from the top, which was not the best because of clouds, but we did get a few good pictures when it got bright. The tour then continued to various parts of the park as we moved from temple to temple stopping in significant places in between. The tour ended around 10:30 am and went headed back to the hotel to get some rest, as we wanted to come back to experience the sunset. The sunset was not as spectacular as the sunrise but it was still worth going back. Tip: The park fees are Q150/day and they will be valid the whole day and the next, when you purchase it after 3:30 pm. Though, there is an additional Q100 charge to enter the park before 6 am. Day 2 (Antigua): I left for Antigua from Tikal, early morning via Tag airlines. I checked into my hostel and went on the next tour which was a short city tour with our guide Roberto. Roberto is like the unofficial mayor of Antigua, he knew everyone and everything in the city. We went through this historical city focusing on its architecture, history, restoration and cultural trends. 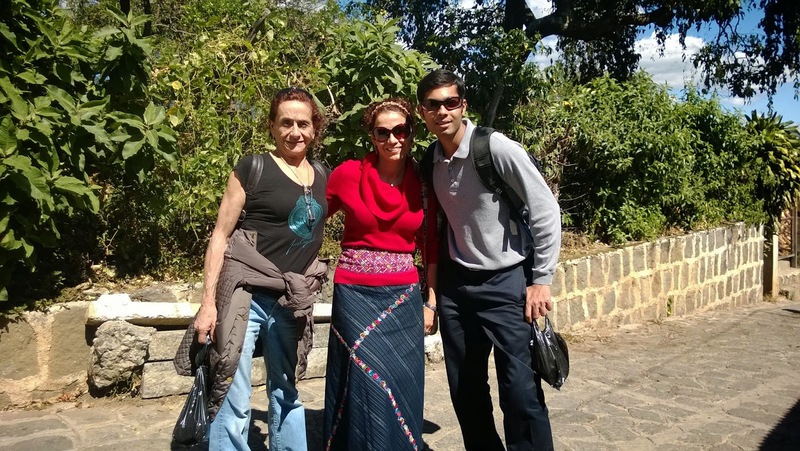 We explored the City hall Palace, Palace of the captain general, cathedral with its majestic ruins, jades museum focusing on the Maya spirituality and completed the tour at the paseo de los museos inside Casa Santo Domingo. Day 3 (Coffee plantation & Volcán Pacaya): I started off with the coffee plantation tour in the morning at Filadelfia’s Farm. I was picked up from in front of the San Jose ruins, and driven in an open truck to the Coffee plantations. 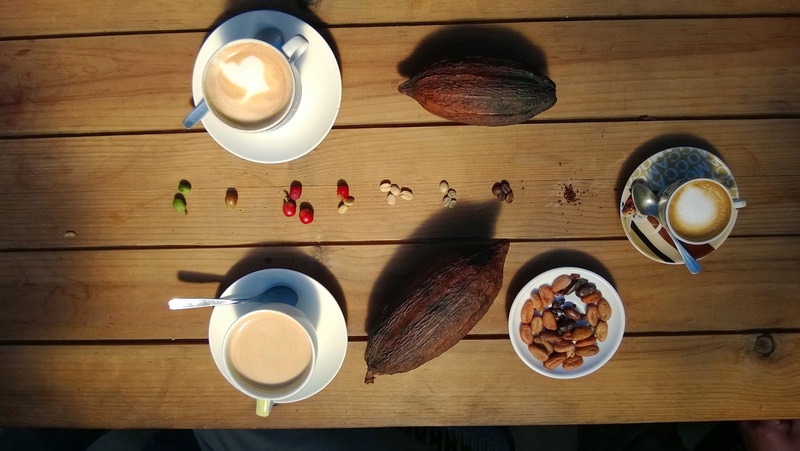 Once we got there, we learnt about the Coffee plantations process, and what goes into the making of an awesome Guatemalan cup of coffee. The tour ending with a coffee drink at the restaurant in the plantations. 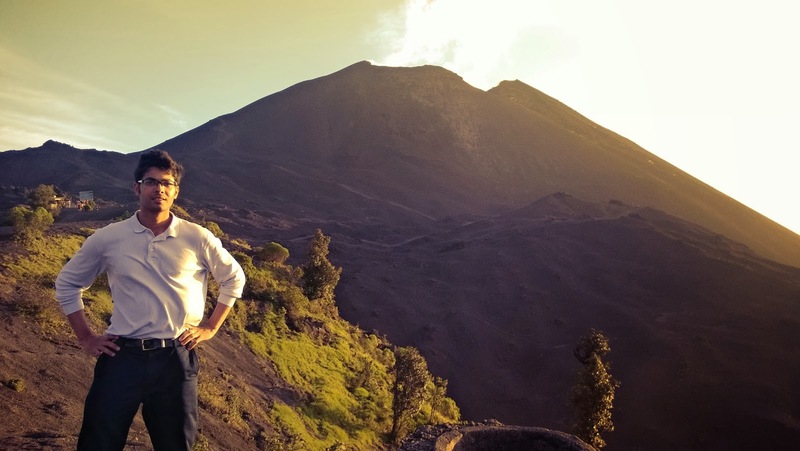 I did a second tour to the Volcano Pacaya that started at 2:00. 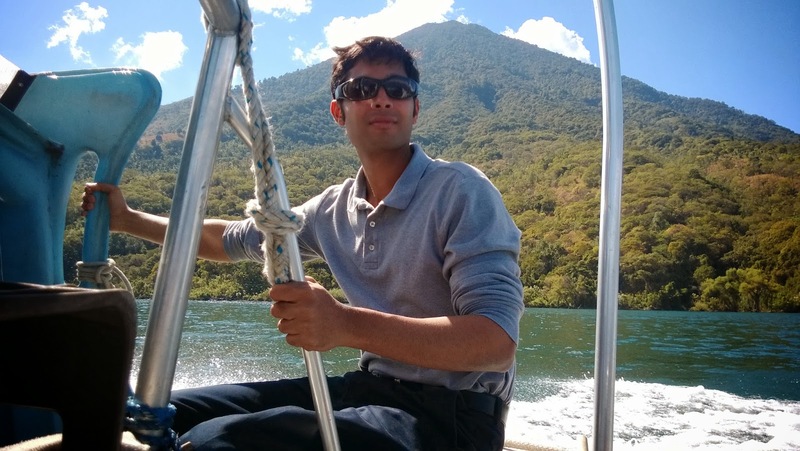 It was by far the most adventurous and physically demanding tour during my trip. We did a steep climb to the top of the Volcano and enjoyed the awesome views from the top, including the sunset. Tip: Check the weather before you do the Volcano climb, else, it may not be worth all the hassle. 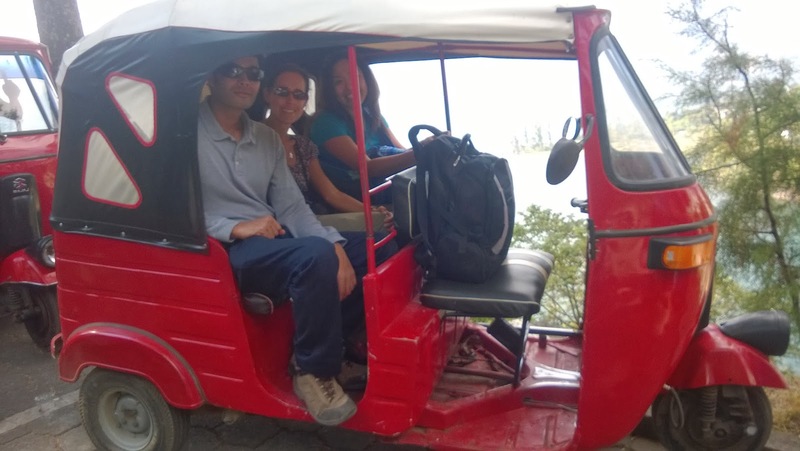 Day 4 (Lake Atilan): The day started with the shuttle picking me up at my hotel at 5:30 am for the ride to Lake Atitlan. The drive is very scenic, but it's difficult to remain awake when you've had to wake up at 4:30 am. 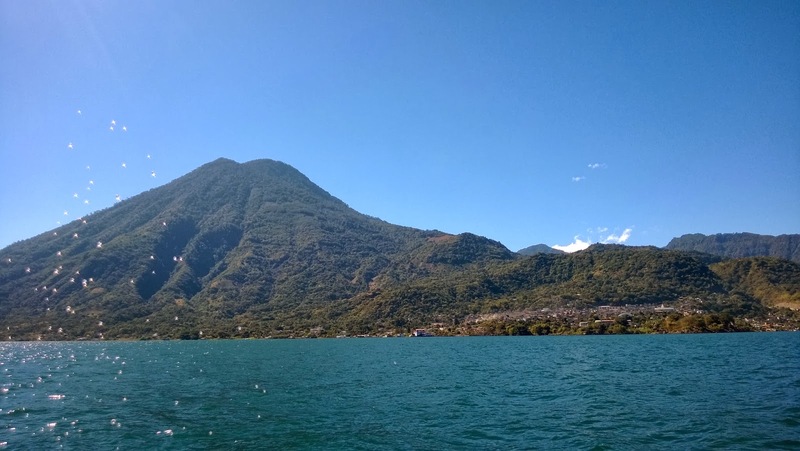 We reached Panajachel and did a boat ride to three of the villages around the Lake viz. San Juan, San pedro and Santiago Atitlan. We did a mini tour of each of the villages and had coffee and lunch breaks in two them. 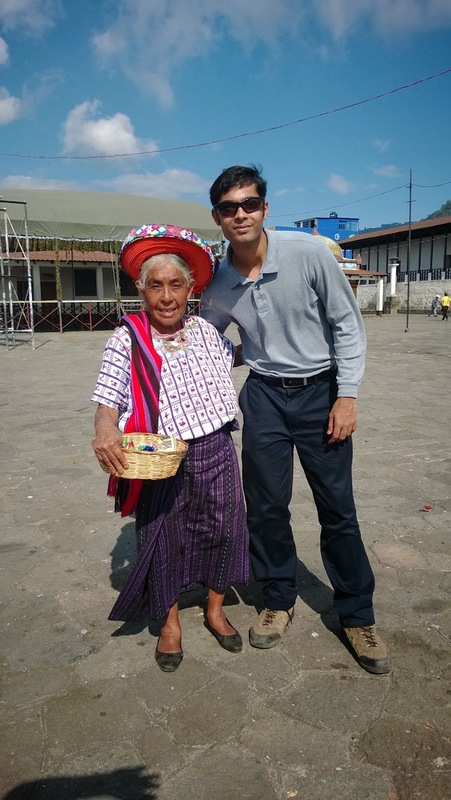 We got to mingle with the locals and learnt about the what goes into the making of the Guatemalan handicrafts. The day ended at 8:00 pm with the shuttle back to Antigua. Day 5 (Chichicastanango market): This was the least interesting of all the tours, but still better sitting in the hotel. 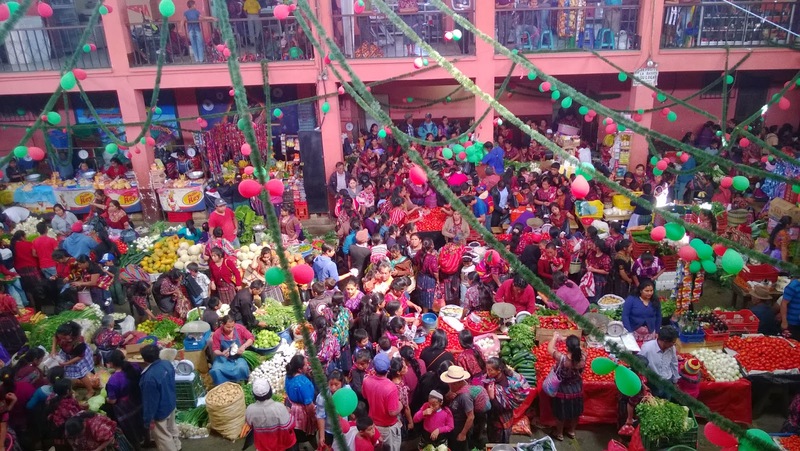 We drove to the Chichicastanango market, early morning, which is about a couple of hours to the west of Antigua and explored the market for about 3 hours before heading back at about 2:00 pm. The market is very crowed and be prepared to be followed and nagged by various vendors into buying their stuff. Also, keep your wallets safe. Overall, this is by far the most adventurous trip I've done till now. I met people from all over the world, spoke Spanish (as much as possible) and did things that I'd laughed off, had someone told me I was going to be doing them, a year or so back. Tips: 1) Exchange your USDs at Banco Banrural at Guatemala City Airport, which is on the 3rd floor of the departures' building, they had the best exchange rate. However, USDs are also widely accepted and preferred, and Euro and USD are the only currencies convertible to Quetzales. 2) Talk as much Spanish as you can, the locals appreciate it and will help you in every way possible. 3) Don't flash your camera/money or anything valuable in public. 4) Consider taking Hep A and Typhoid shots, and stick to bottled water or agua embotellado in Spanish. 5) Leave your passport at the hotel and carry a photocopy of front/back pages and two passport size photos with you, you will need this in case the passport is lost/stolen. 6) Enjoy Guatemala, the country has a lot of offer!